Helically wound metal spring guards made of 1095 polished blue carbon steel provide long life and maximum protection for your rods, shafts and screws. 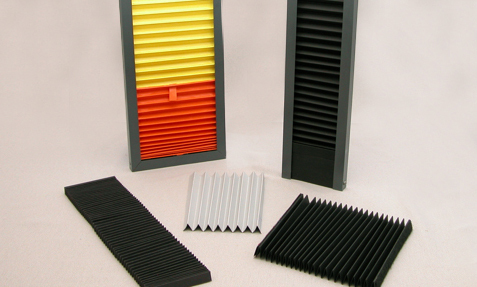 Perma-Pleated Screens provide a new and economical form of protection. These crisply pleated screens are ideal for medical or coordinated measuring machine applications. 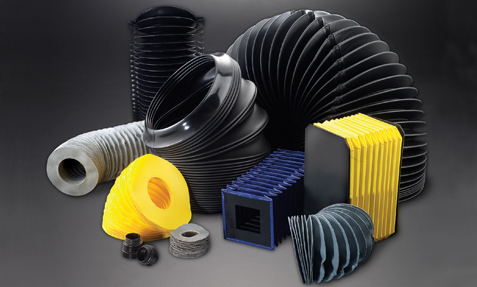 Available in a wide variety of constructions and fabrics, from molded to sewn for virtually all applications. Many available from stock. Conforming to size or construction requirements of the user, Centryco offers a full line of way covers in standard materials or today's high-tech fabrics. 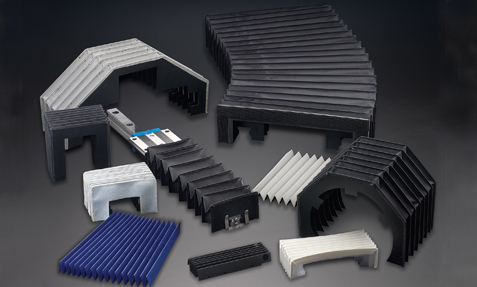 Construction types range from sewn or stitchless, made via sonic or radio frequency welding. 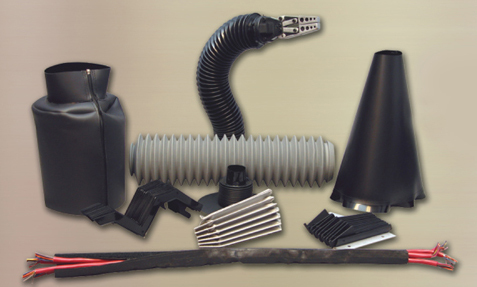 Centryco has expanded into several specialty markets to offer a variety of guards and accessory products including Way Wipers, vacuum-formed miniature bellows, welding protection, lift/ loop bellows for the medical field, harness wraps, and many other special protection coverings. Prolonging the lives of machines and protecting the people who operate them is Centryco’s mission. We make metal and fabric covers and guards that enhance productivity and reduce workplace hazards by shielding employees and their environment from machine-generated debris. As a customer-driven company, Centryco is expanding its core competence and strengthening its technology. Centryco has demonstrated an ability to meet an ever-increasing customer demand for global rod, shaft, screw, and way protection of all types. 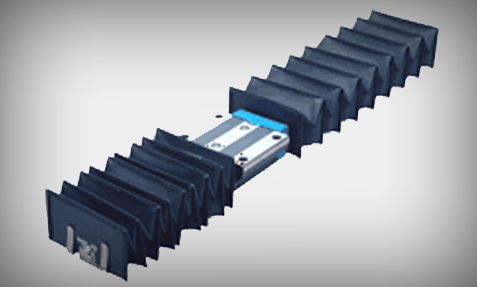 Since its founding in 1946, Centryco’s product line has expanded to meet the ever-increasing need for protective covers. 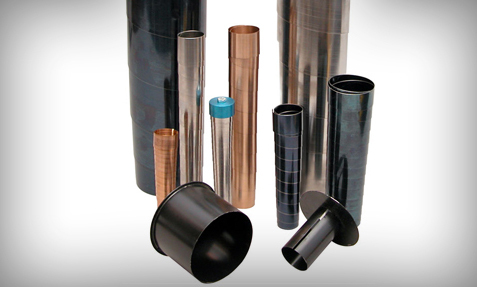 Today, our in-stock products cover an incredibly diverse range of applications.